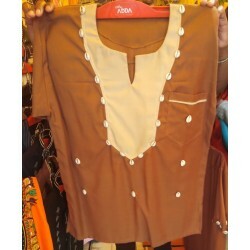 Go for this colourful & stunning t-shirt that adds a sence of nature and adventure to your wardrobe. 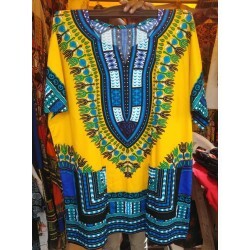 Available in a variety of colours and sizes at an affordable price. 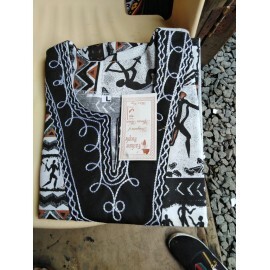 Go for this high quality hand woven t-shirt made from African fabric. 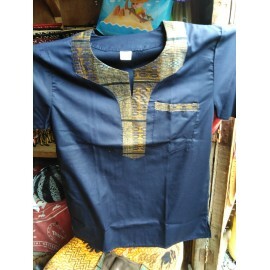 Its easy to maintain and can be worn to various occasions. Quality t-shirts that are comfortable and can be worn to different occasions. Comes in a variety of colour and sizes. 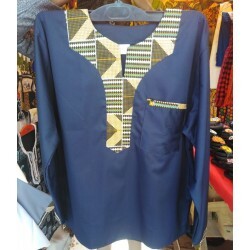 For those of you who would like to move a little away from the norm, go for this stylish shirts with a touch of kitenge. They come in a variety of sizes & colour. The Shirt is 100% Polyester. The Men’s shirts is made of high Material, Light-weight & Comfortable, Soft & Fashion,durable enough for your daily. Great for all seasons,suitable for any function,date,beach,wedding,party,daily look, Home, Work, Going out, Hiking, Cycling, Sport, etc. The T-shirts are 100% Cotton. Different sizes. 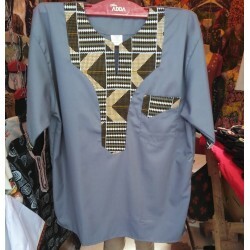 Features:Patchwork,Short Sleeve,Standing Collar,Slim Fit. 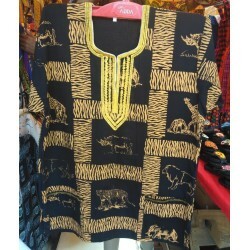 Occasion:Daily t-shirt shirts for men, African custom design and printing. Style:Fashionable ,Casual and Unique. 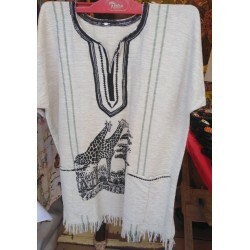 Vintage and stunning Kikuyu attire that adds the richness of Kikuyu culture to your wardrobe. Get yours today. 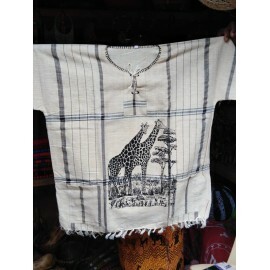 Price depends on the design of the shirt.